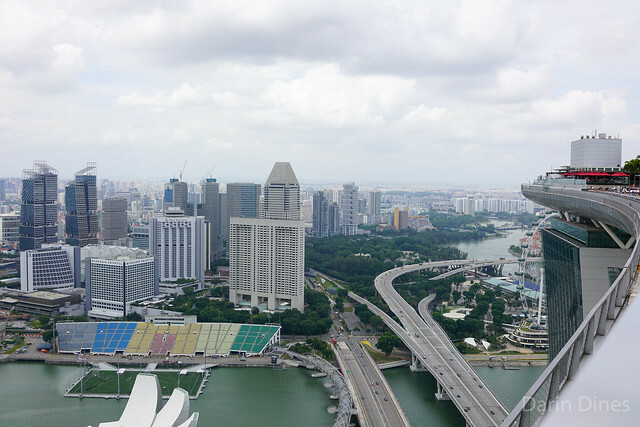 Sky on 57 is located on the 57th floor (duh) of Singapore’s Marina Bay Sands. 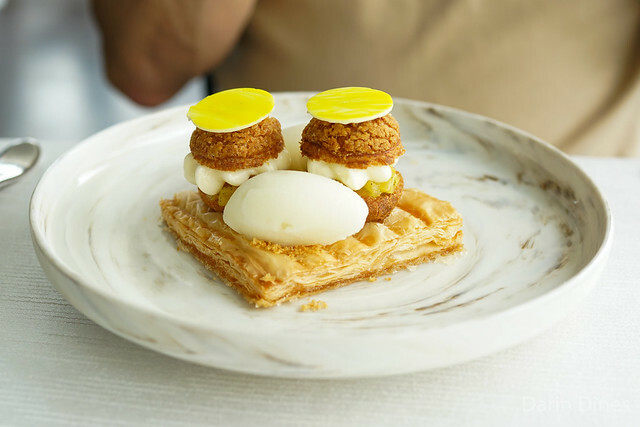 The food is from Singapore’s own Justin Quek, who has cooked at restaurants around Asian and France, but came home to open this restaurant atop the hotel resort. 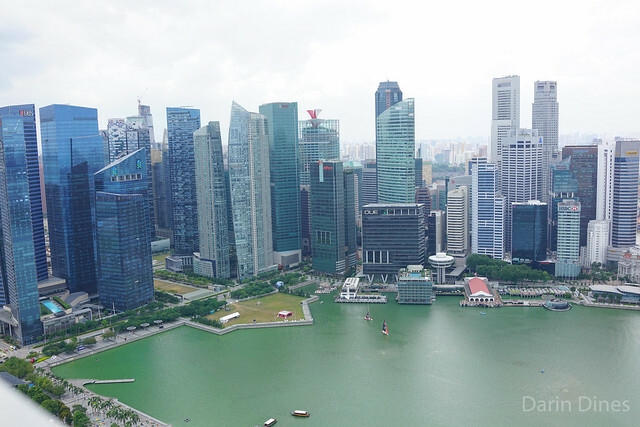 My dad had wanted to come to the top of the building to check out the views; a ticket up to the observation deck costs S$23, but lunch here is S$50 minimum per person so we figured we might as well make a meal out of it. We opted for the lunch prix fixe menu which offered 3 courses for S$55 or 4 courses (dessert) for S$65. Given the description, this was a must-try for my dad and I. The foie gras added some extra richness to the dumplings, while the truffle scent also came through. 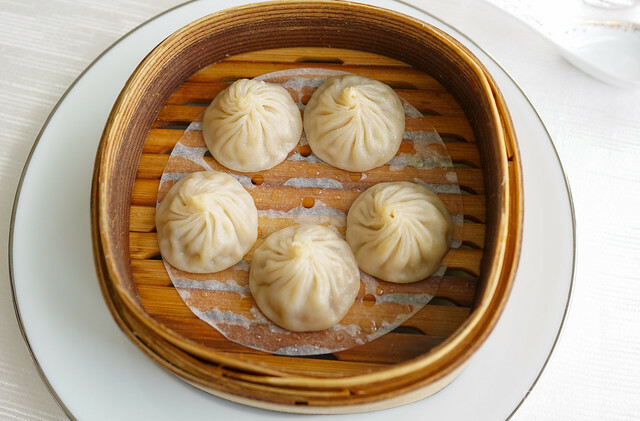 I don’t think this met the sum of its all-star parts, but they were good dumplings nonetheless. 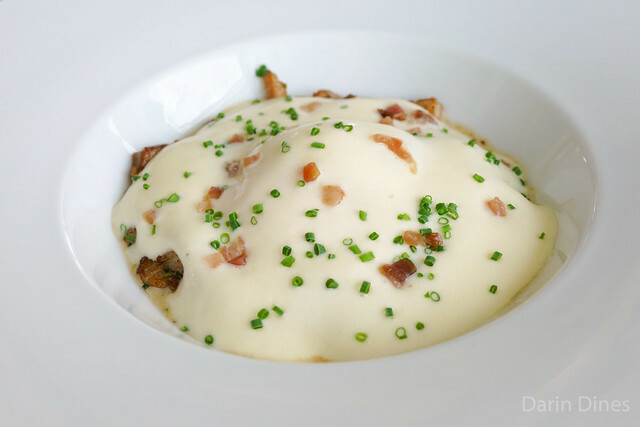 My mom had this rich first course, featuring smoky pork flavors with runny egg and potato espuma. The flavors worked well together, though this was a heavier first course than expected. 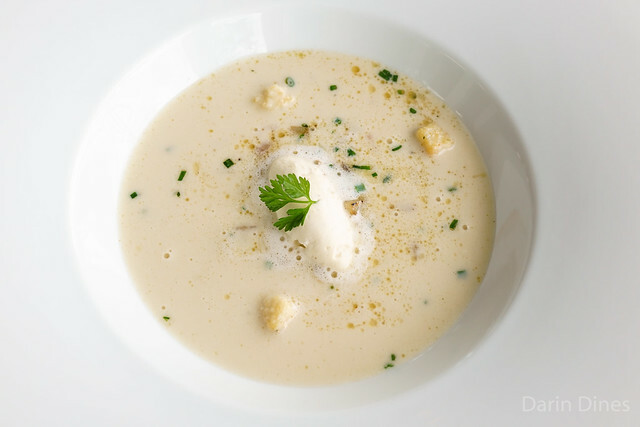 Artichoke veloute was smooth and slightly creamy with more strong bacon flavor. 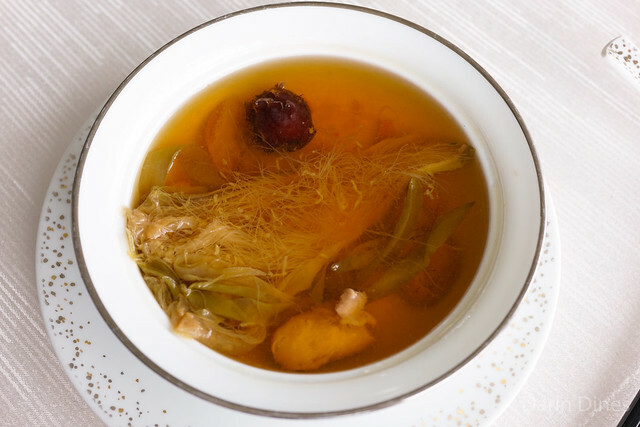 The chicken soup had plenty of Chinese accents, rich with chicken flavor and complemented by some herbal notes. 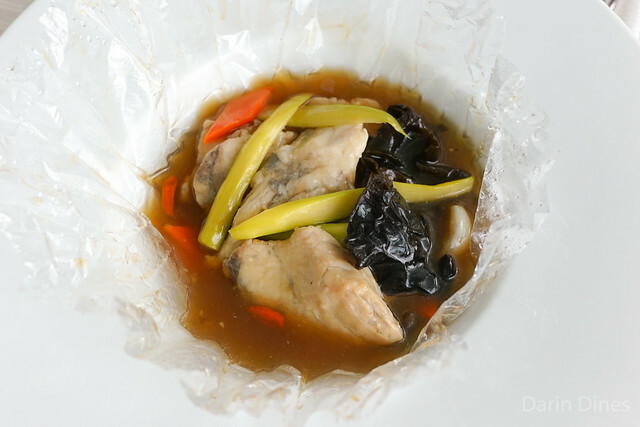 The barramundi was a denser fish steamed in an herbal broth. 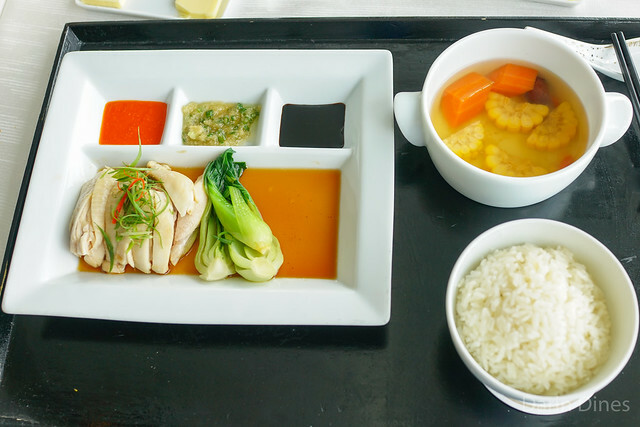 My first chicken rice in Singapore was definitely the fanciest, but a good one. 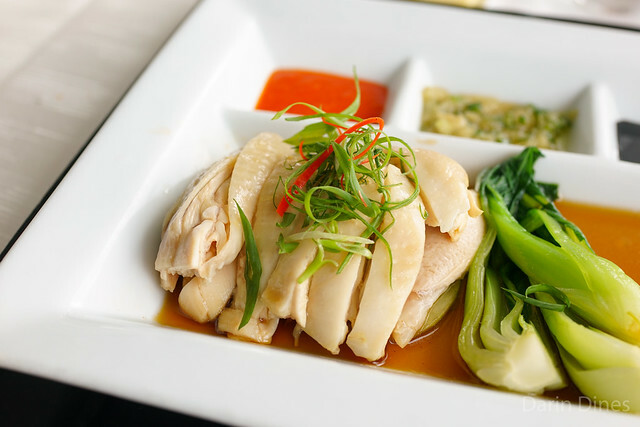 Supple chicken meat was matched by some strong sauces, while the chicken fat rice had plenty of ginger and shallot flavors. The broth was a little underwhelming however. Steak was cooked well, flavorful, brightened by the yuzu. My dad was the only one getting dessert, which he was a bit disappointed by. 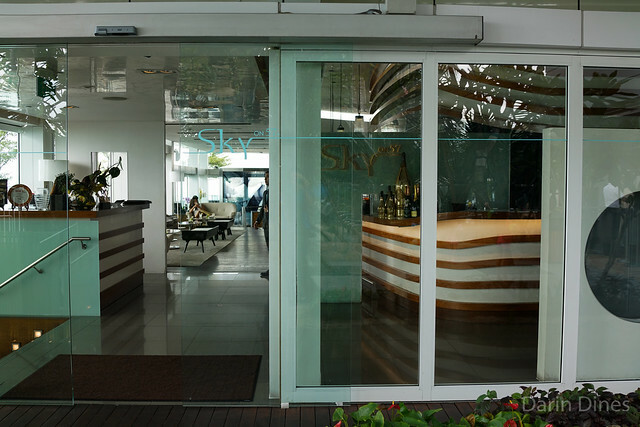 The food at Sky on 57 was okay. 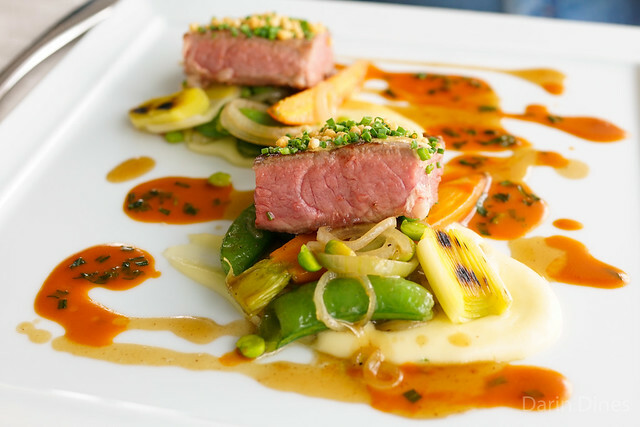 Singapore has a great variety of food across all spectrums from low to high-end. I’m not sure lunch here had quite the refinement to separate it from the rest. There was a heck of a view though, and that’s certainly worth something.